We asked members of the community - students, members of the business community, as well as those who have chosen to retire in our area...."What they love most about living in the Petoskey area? 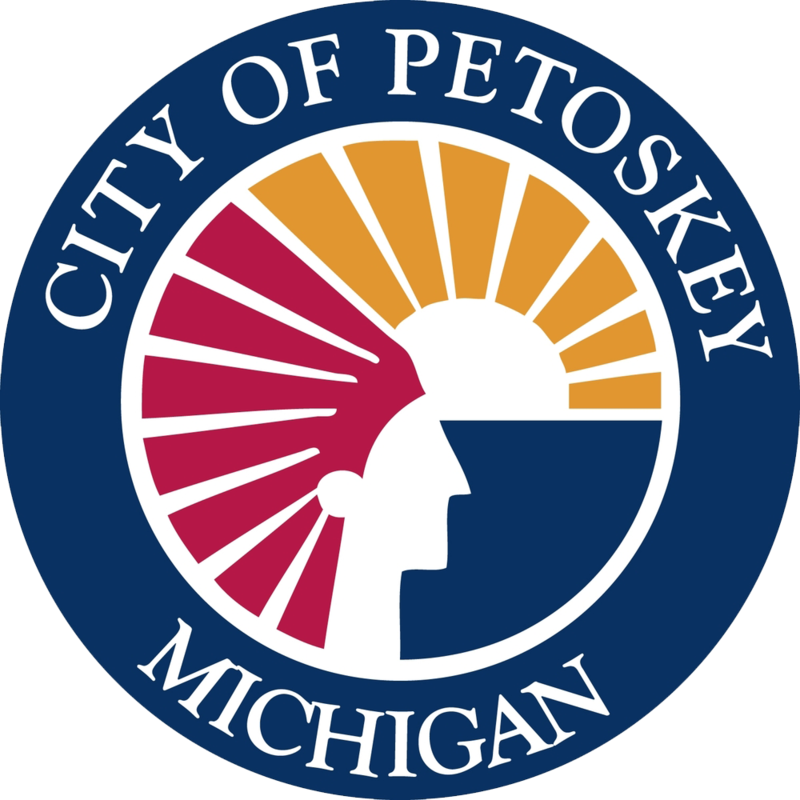 “I love living in Petoskey because there is so much to do. My favorite thing to do in the winter is to meet all of my friends at the Winter Sports Park and go ice skating and sledding. It’s also really fun to go tubing and skiing at Nubs Knob and Boyne Mountain. In the summer I love meeting up with my friends at the Petoskey State Park to go swimming and play beach volleyball. The great thing about living downtown is that you can walk with your friends and get ice cream, go shopping and even play soccer in Pennsylvania. I LOVE living in Petoskey." “I love the trails and pathways—we have dozens of choices for hiking, biking, skiing and snowshoeing. The beaches and waterways are also a great feature to the area—from ocean-like lakes to streams and rivers there are a lot of options for boating and watersports. The schools in the area both public and private are wonderful. We also have a great fine arts and music community here—especially the award-winning music programs at the Petoskey schools. Another thing I love about Petoskey is the diverse selection of shops and restaurants with goods for home and the family in our charming downtown." Raising my daughters Gabriella and Sofia here. We relocated from New York City just over three years ago. It was important to my husband Jeff and I to raise our children where they can be active and connected within their community. They enjoy planting flowers downtown with their school, meeting friends in the park, skiing and volunteering their time to help others. They are thriving here in so many ways."